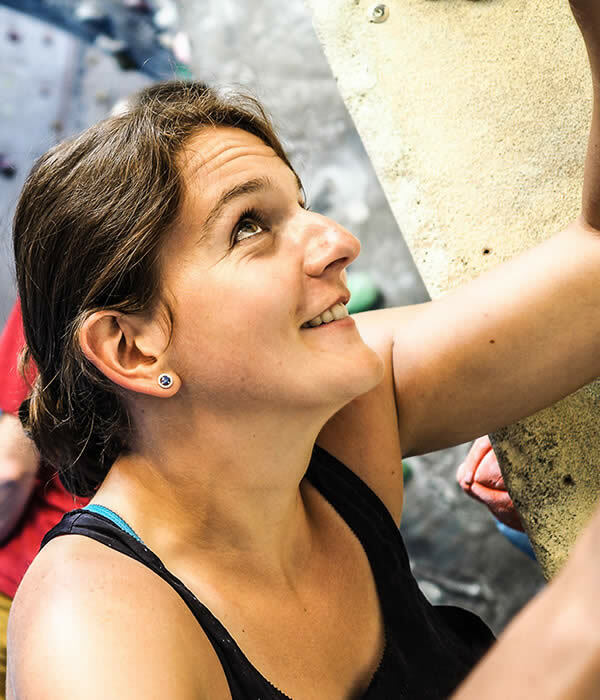 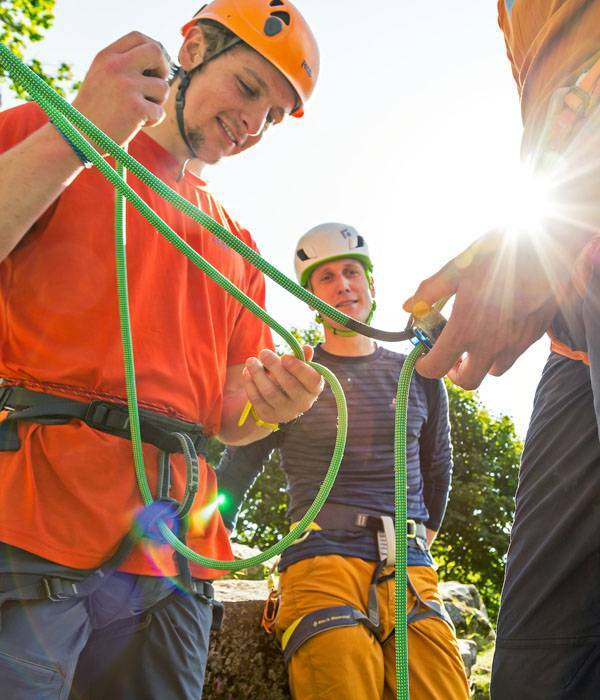 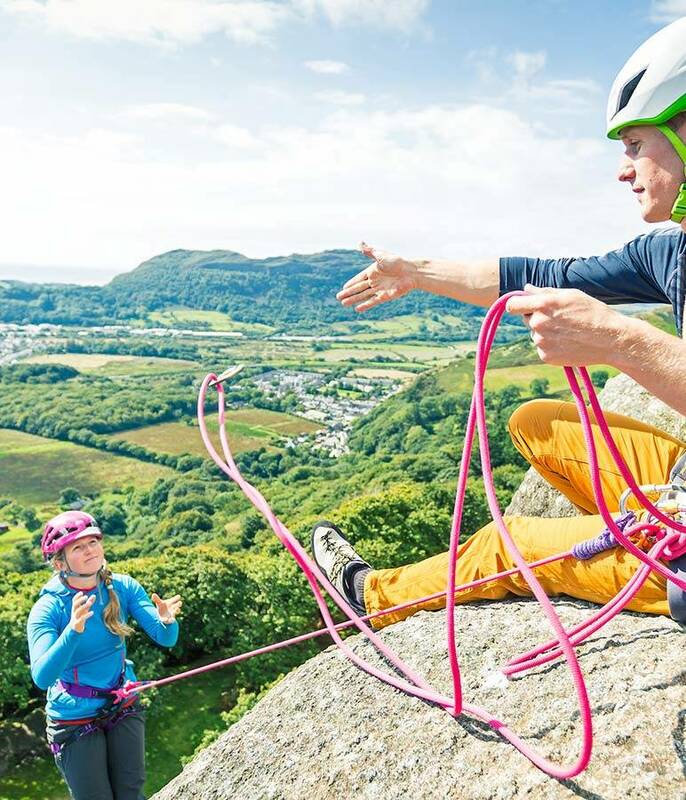 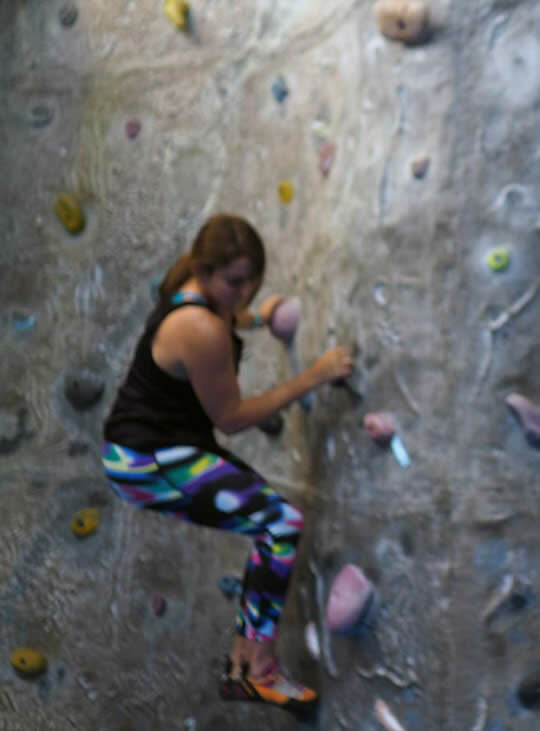 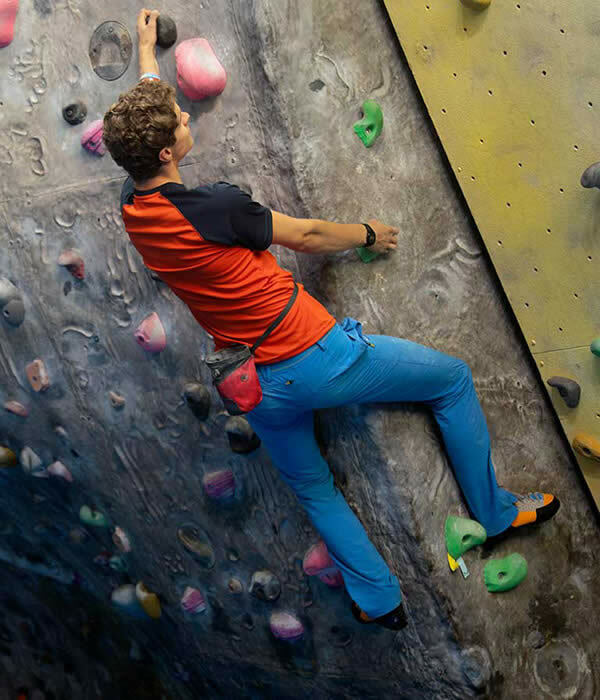 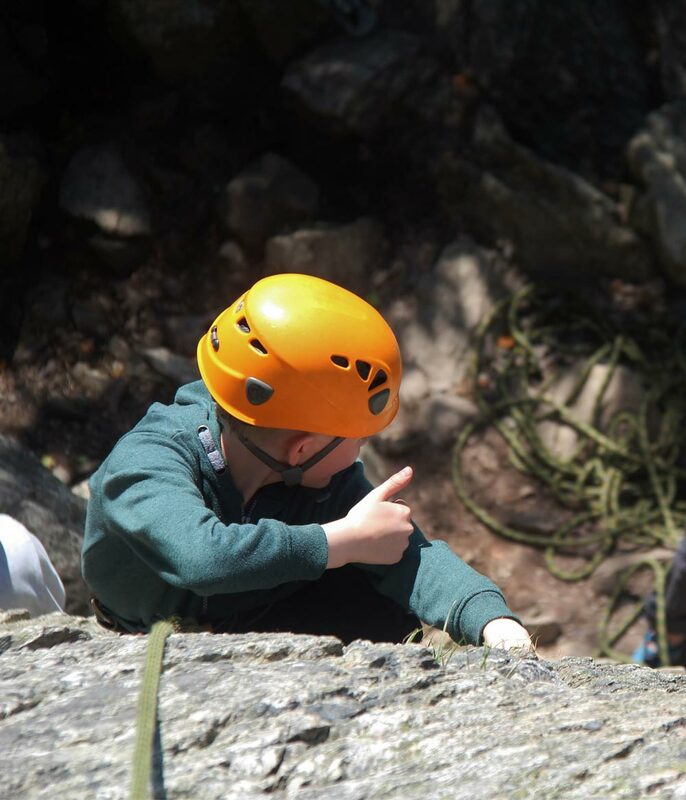 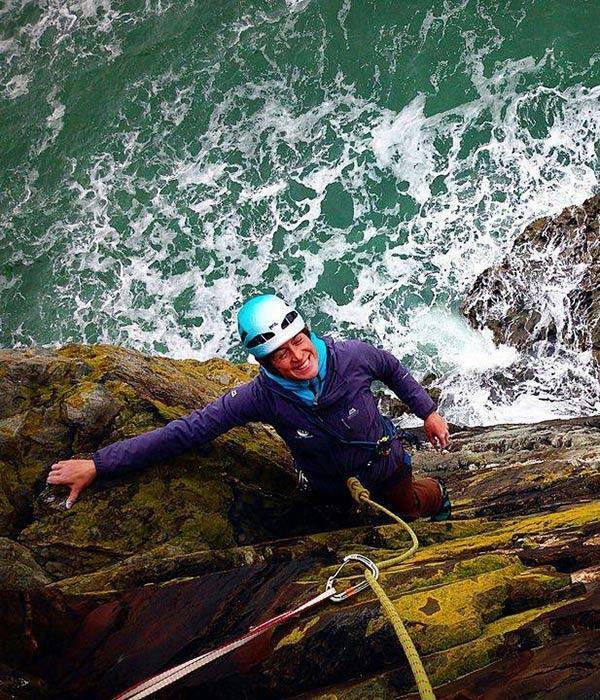 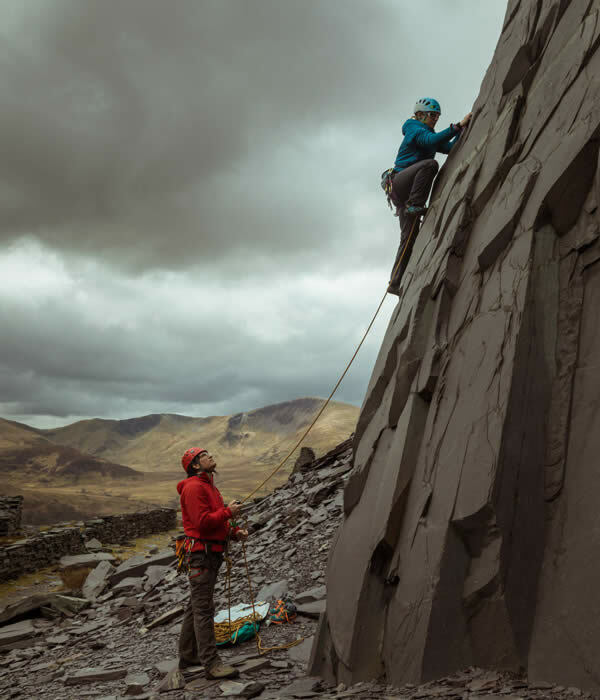 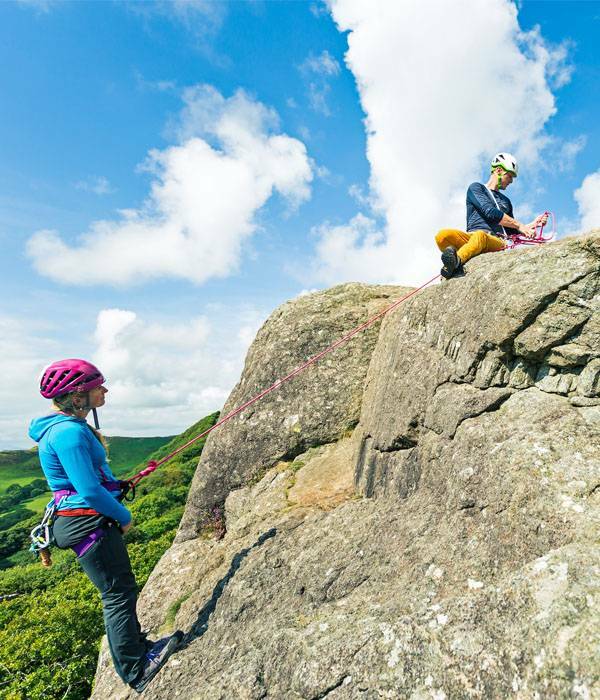 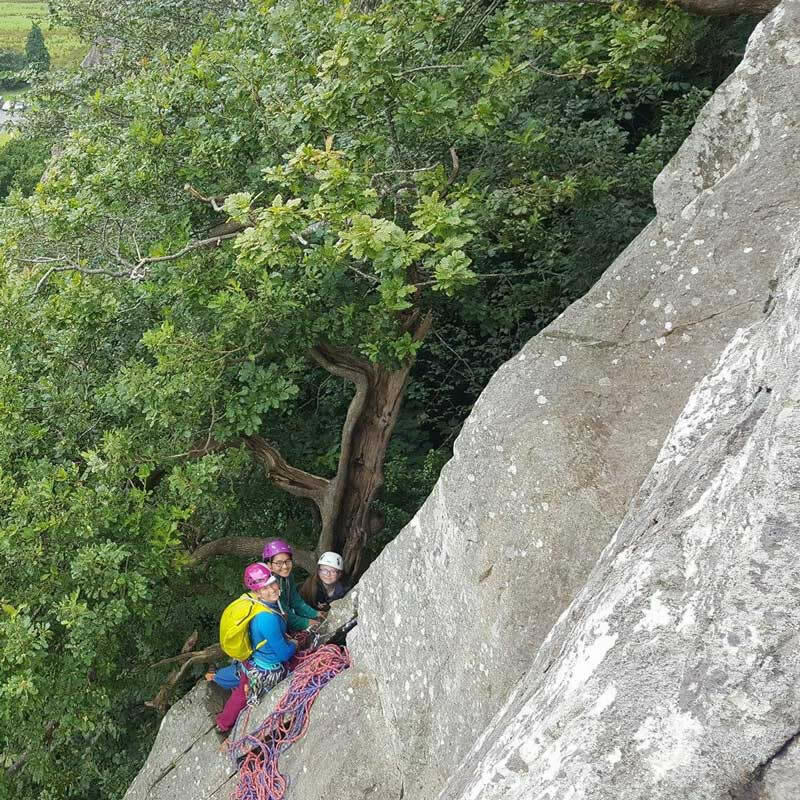 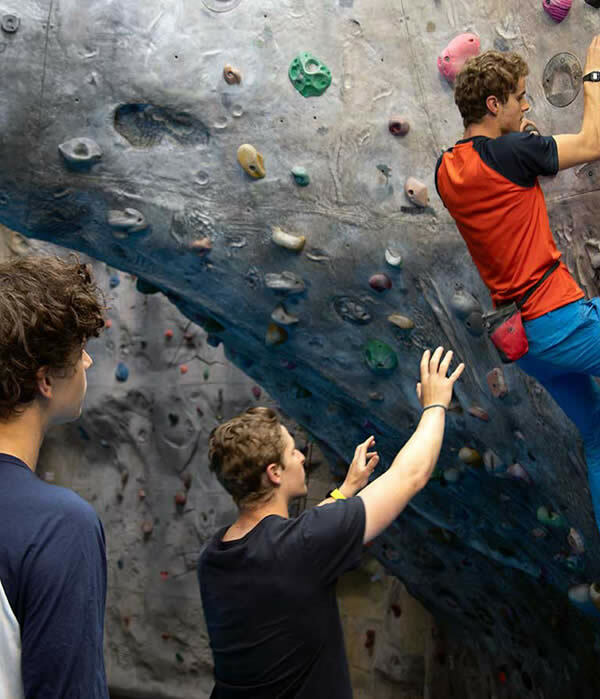 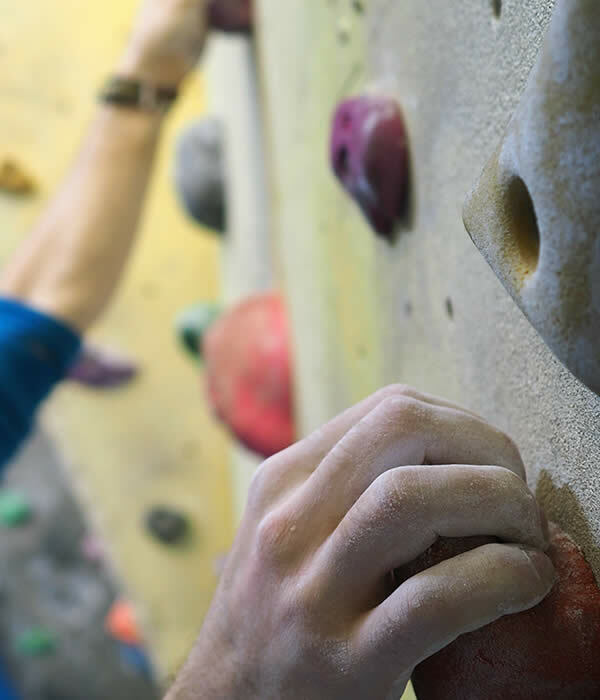 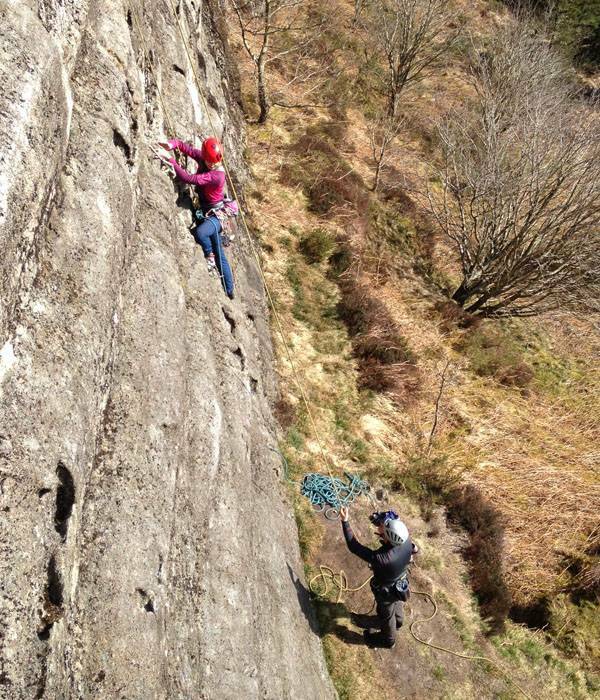 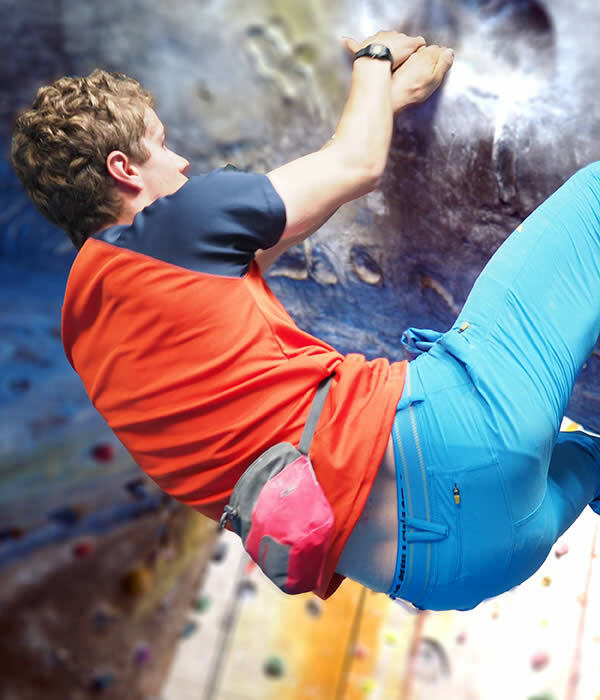 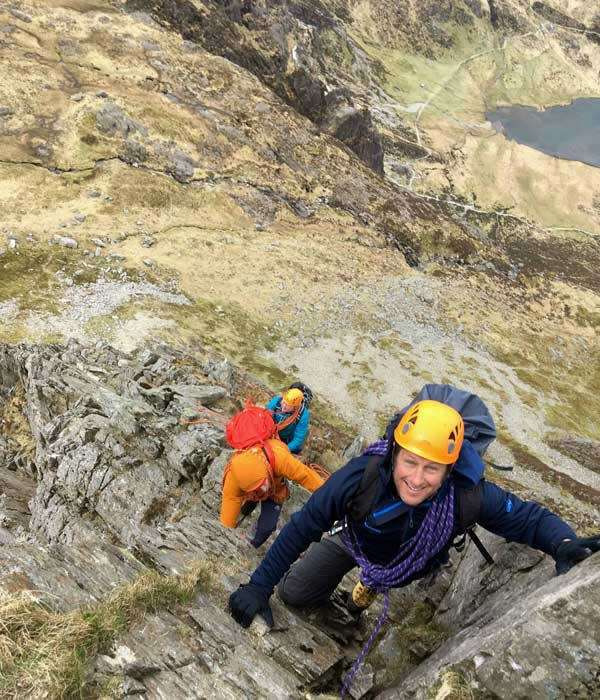 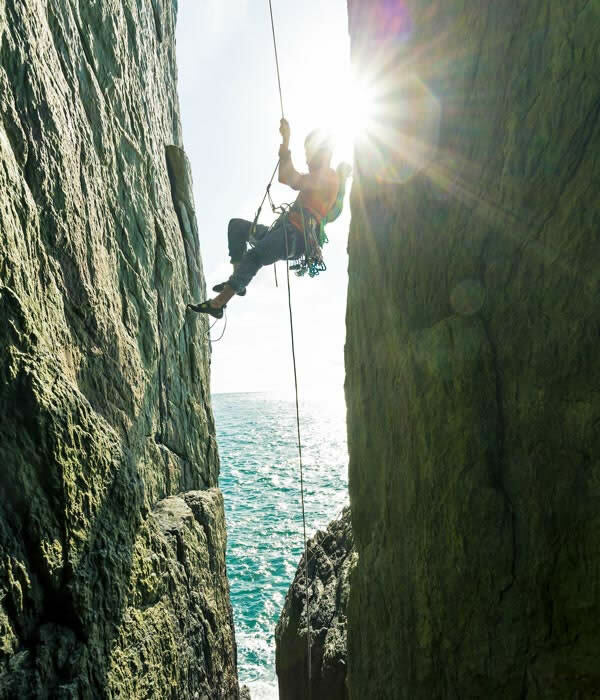 With over 60 years experience teaching rock climbing and mountaineering, we set the standards in these increasingly popular sports. 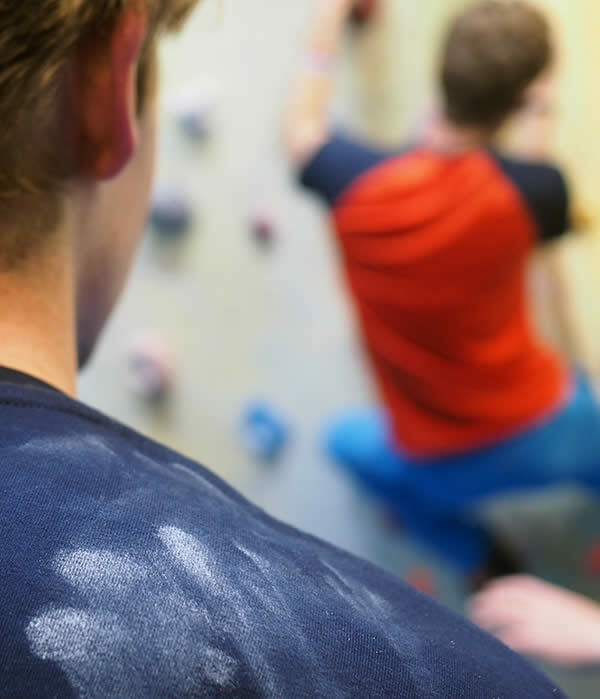 From beginner to expert, we've got you covered. 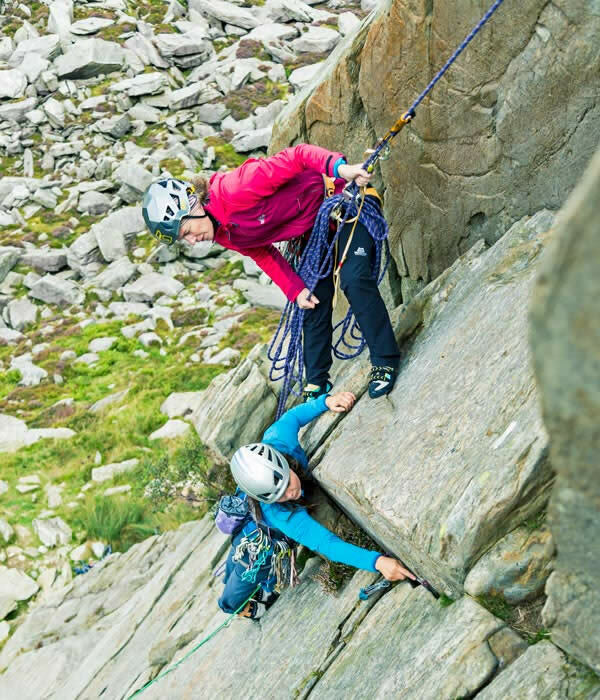 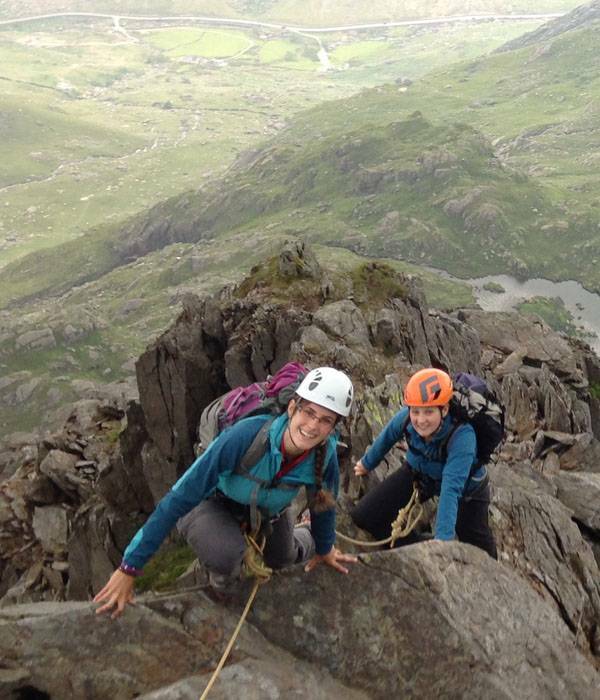 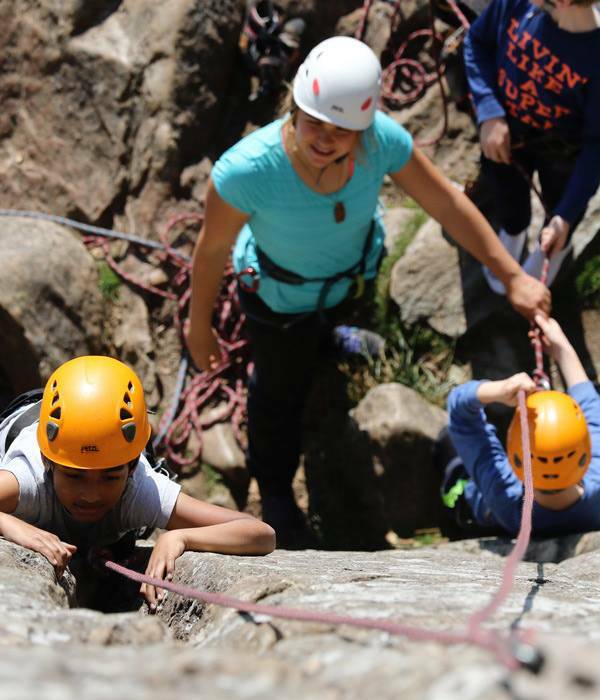 When we talk about CLIMB, we mean mountaineering, rock climbing and scrambling. 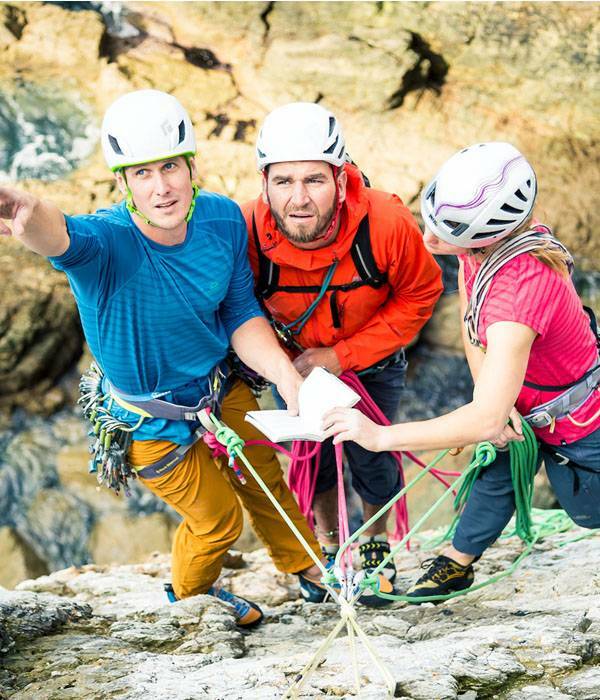 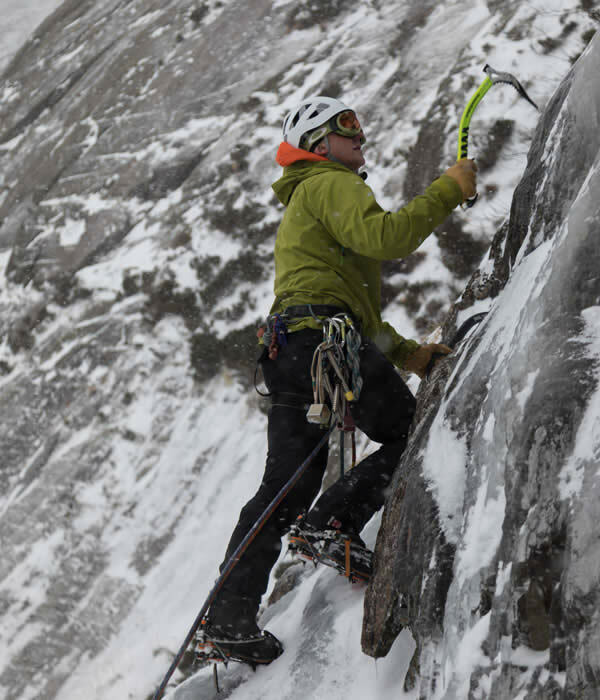 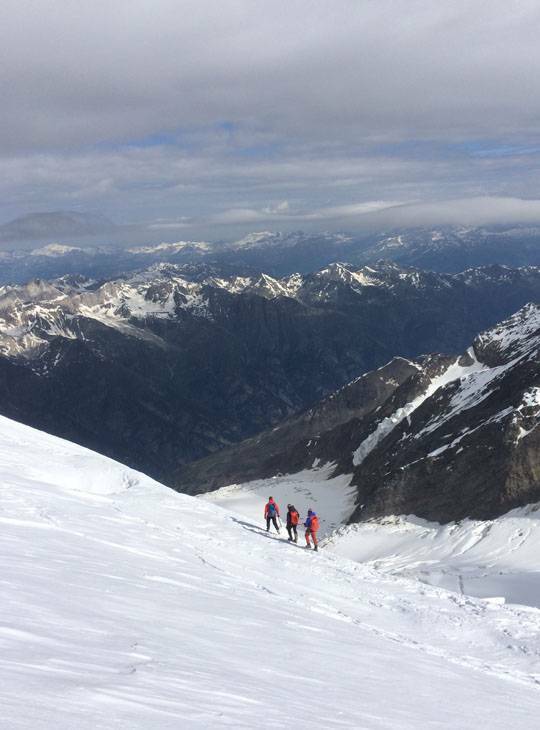 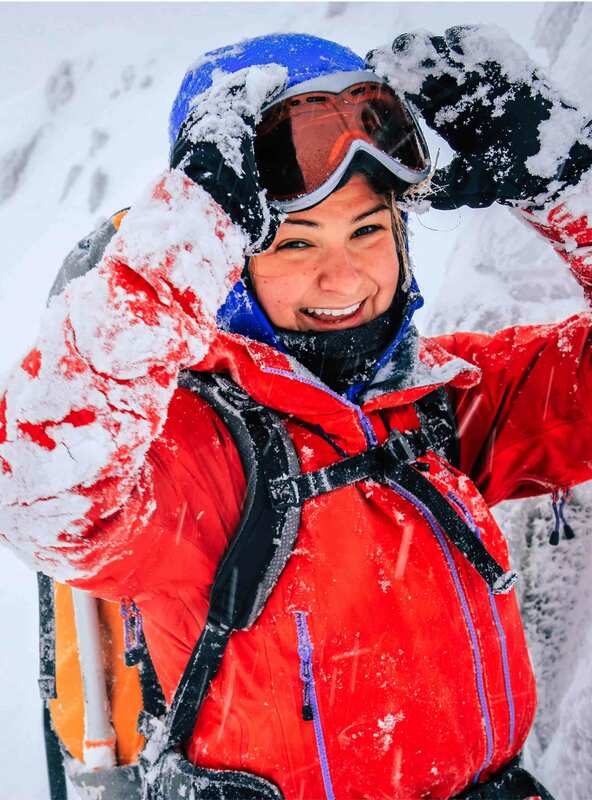 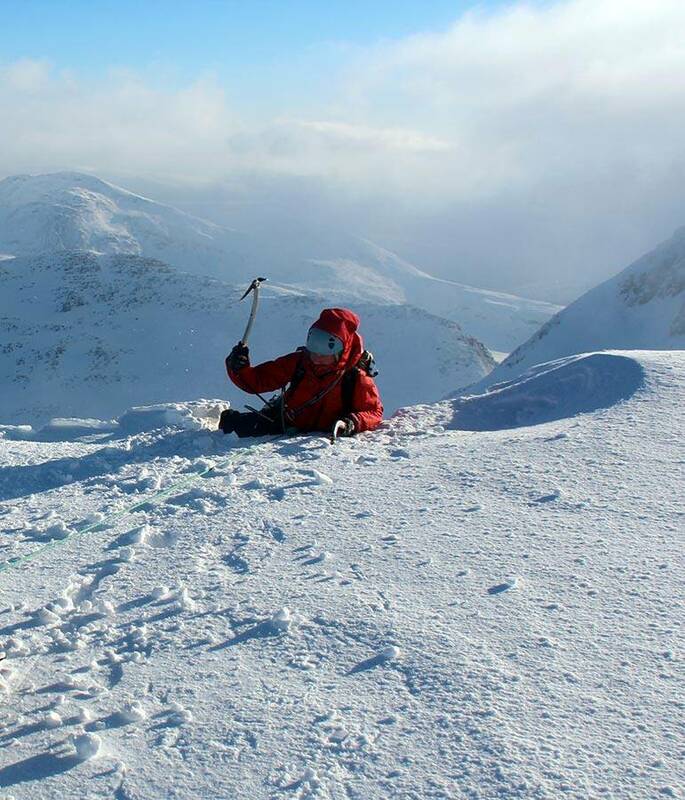 It’s all about having fun, and staying safe, in cliff and mountain environments. 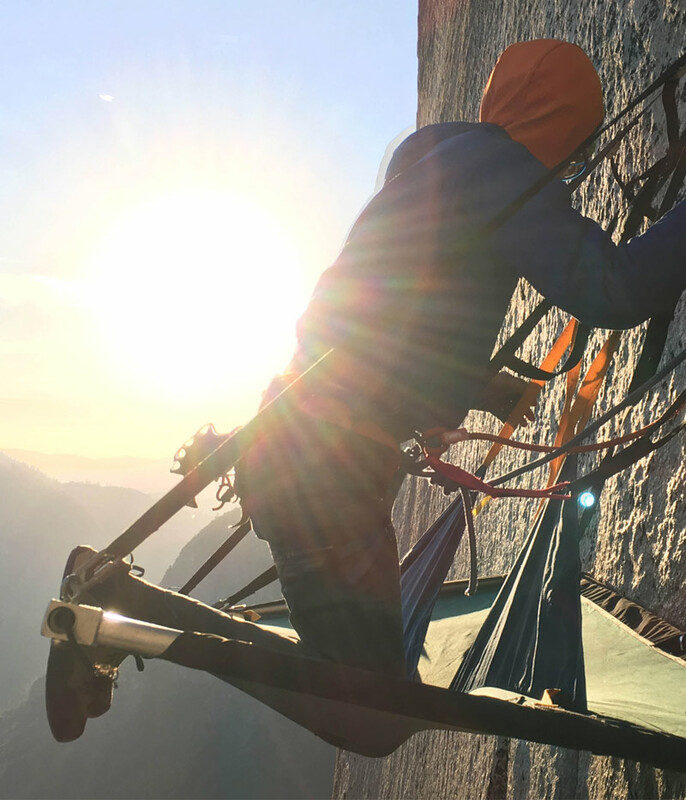 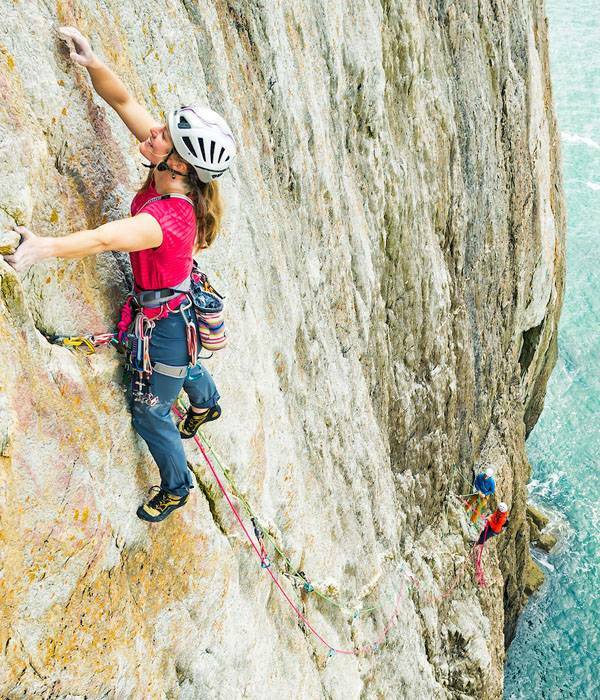 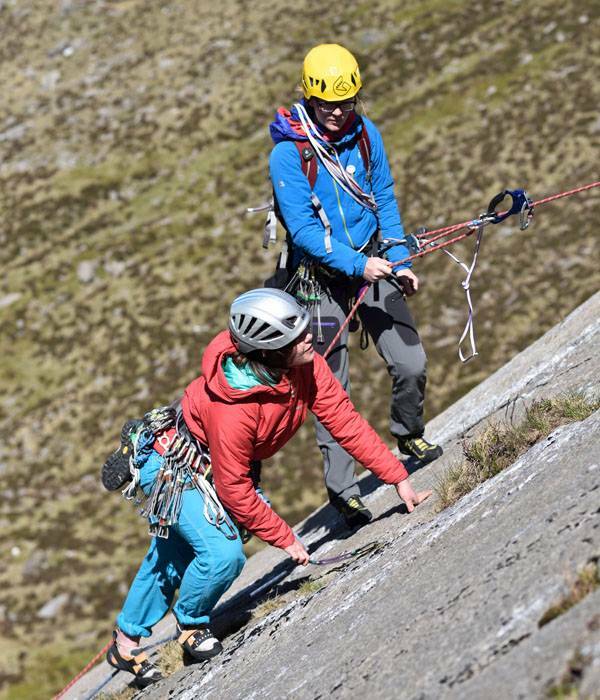 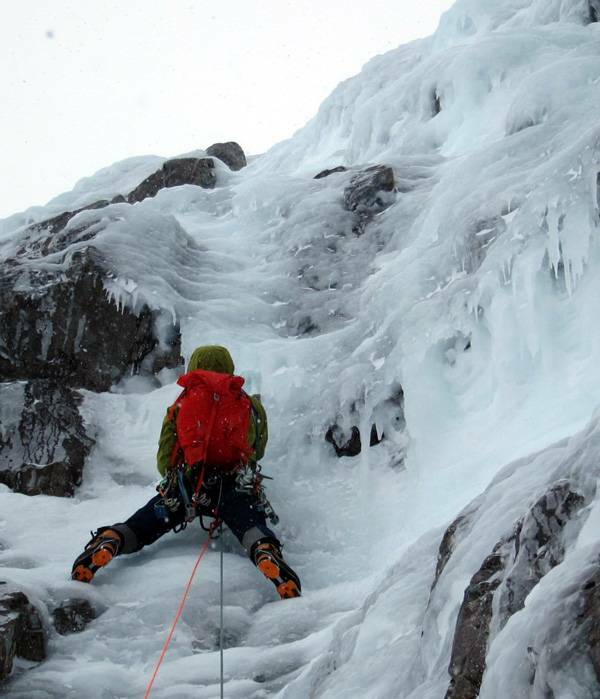 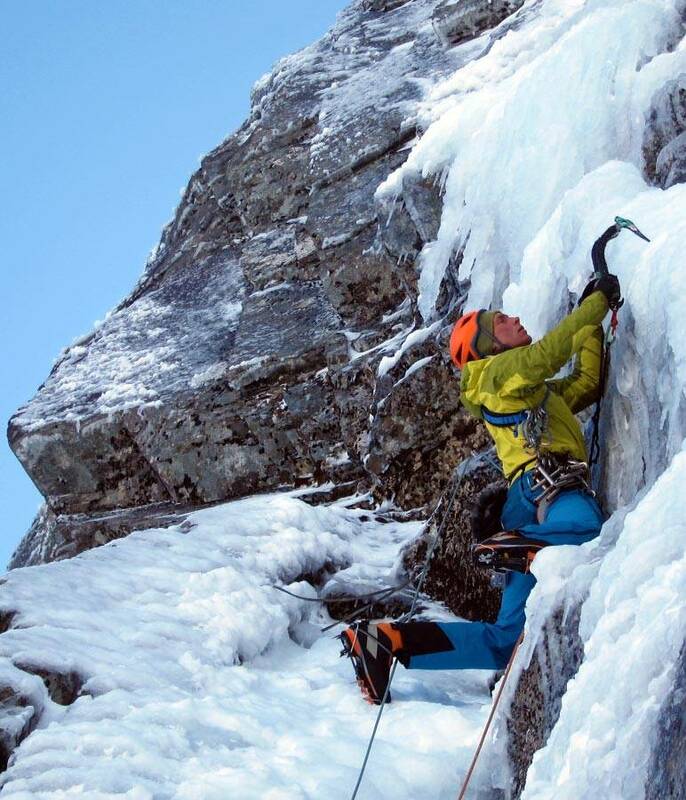 There are as many different reasons to climb as there are climbers. 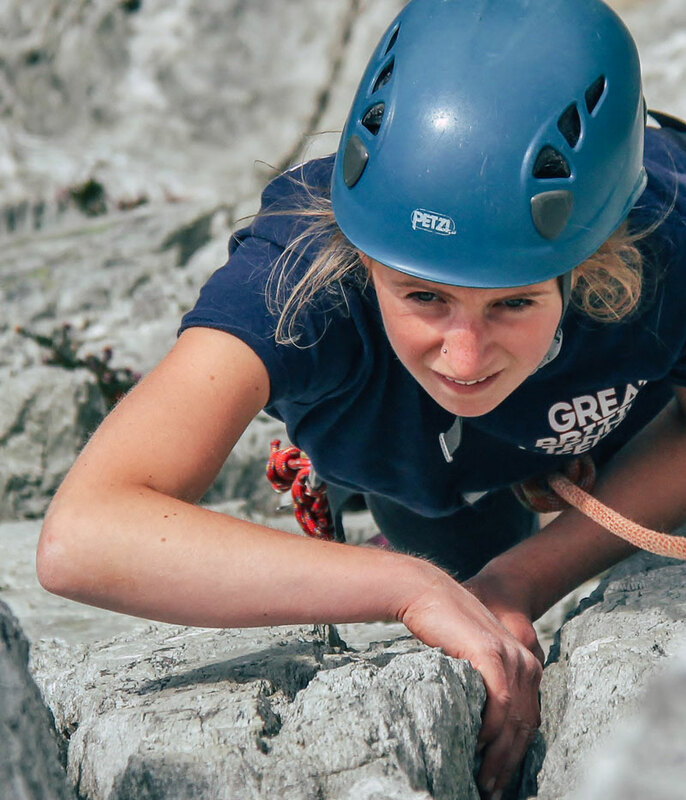 It’s an exciting way to get active, whether indoors or out, with a never-ending list of challenges for people of all abilities. 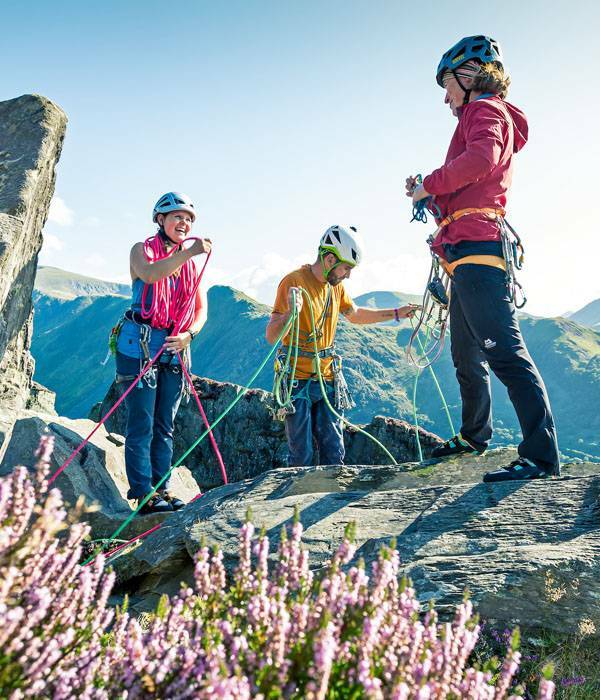 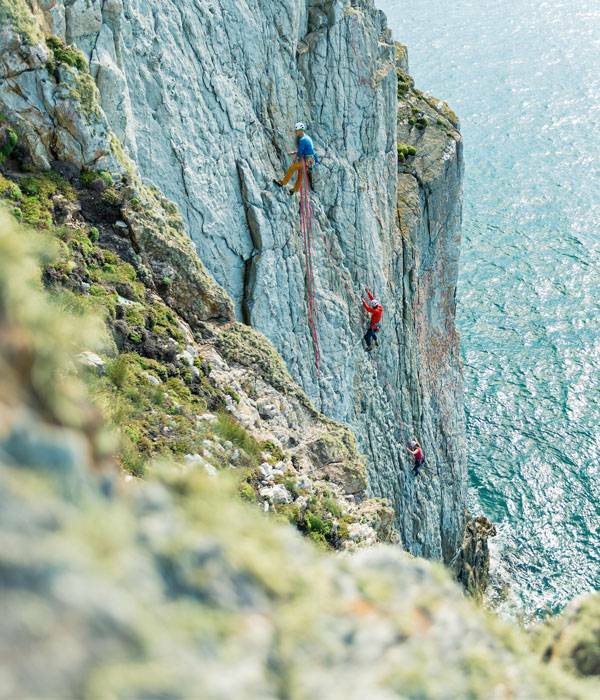 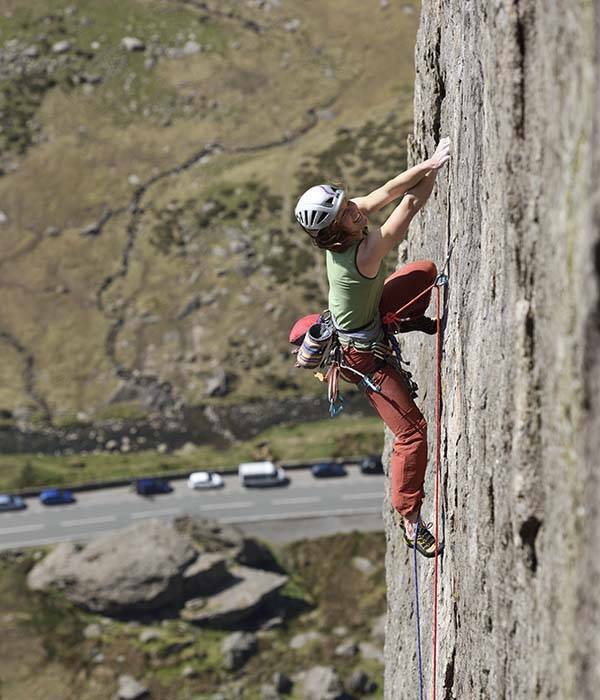 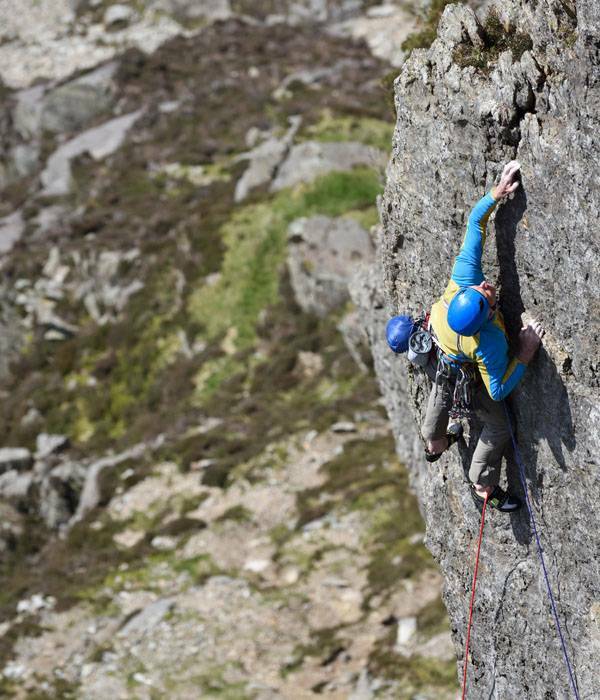 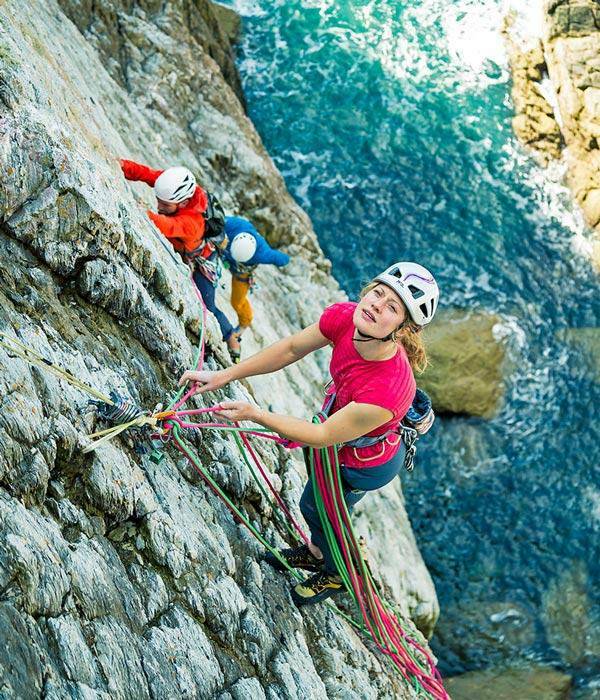 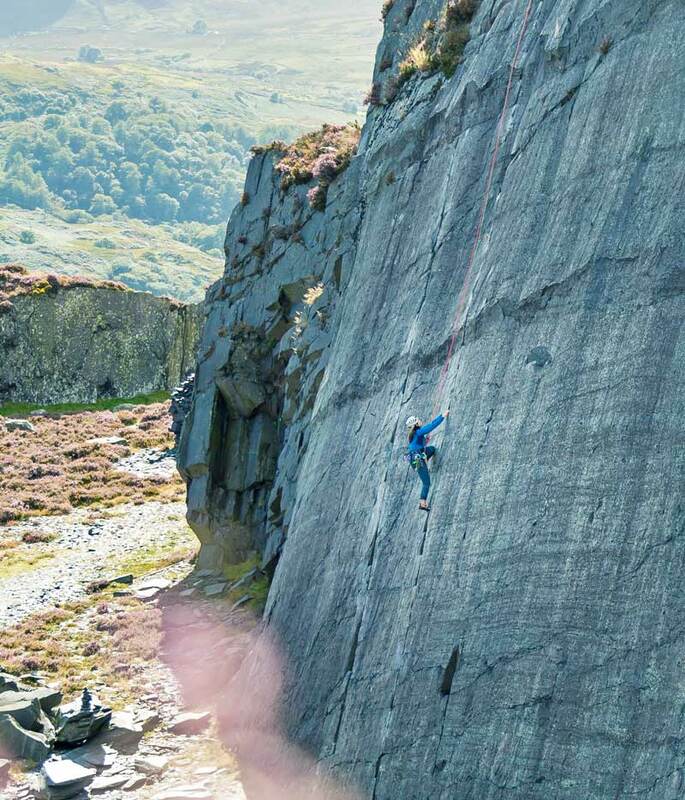 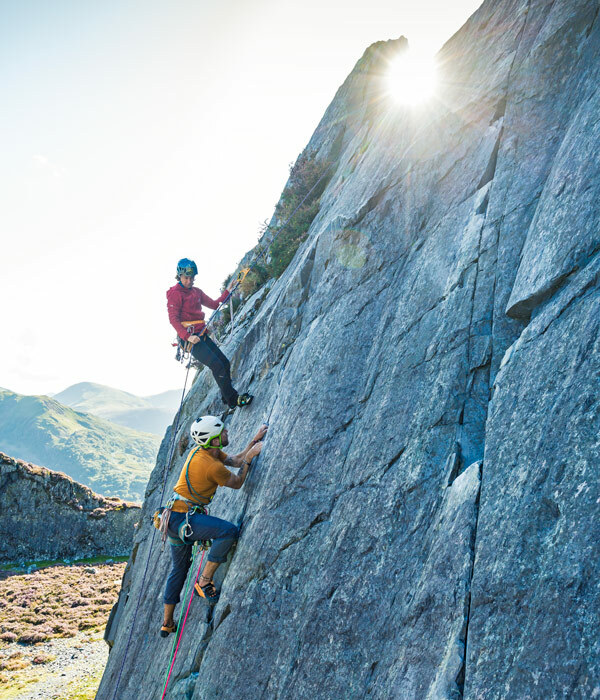 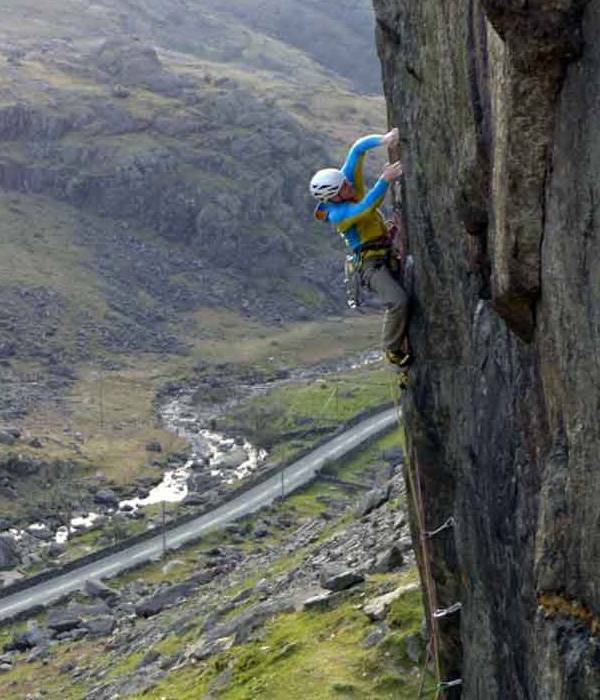 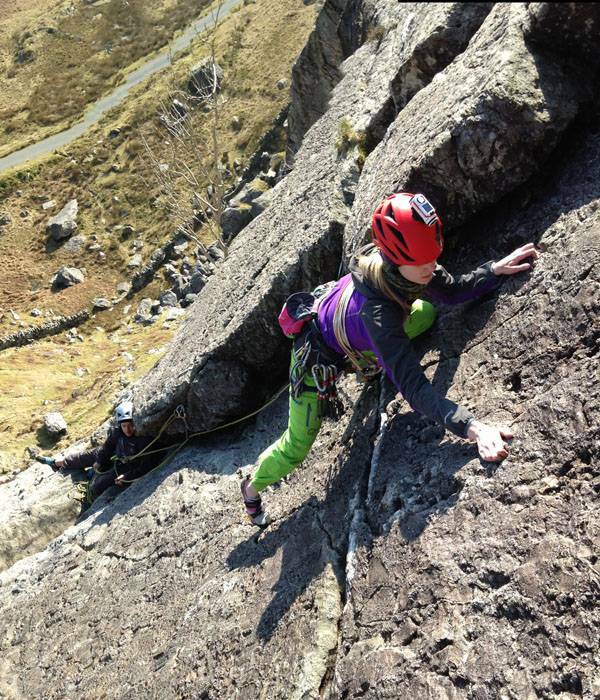 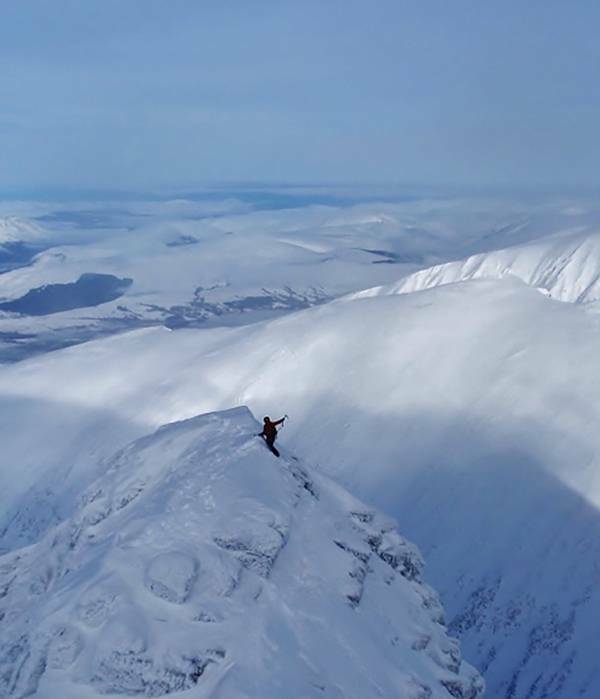 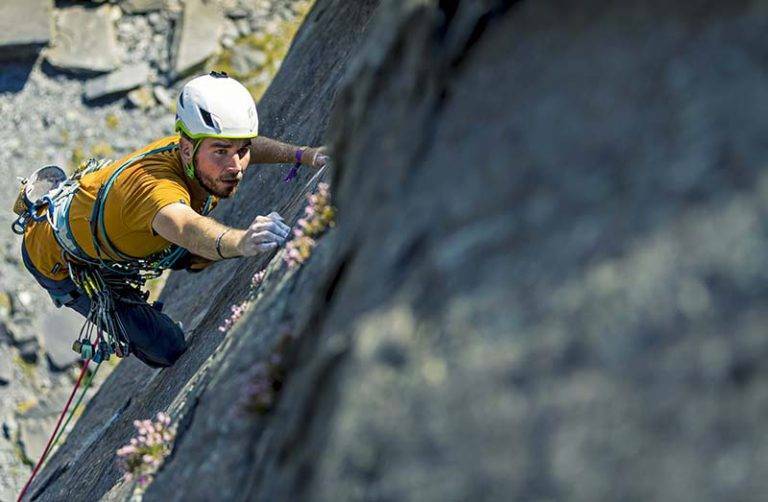 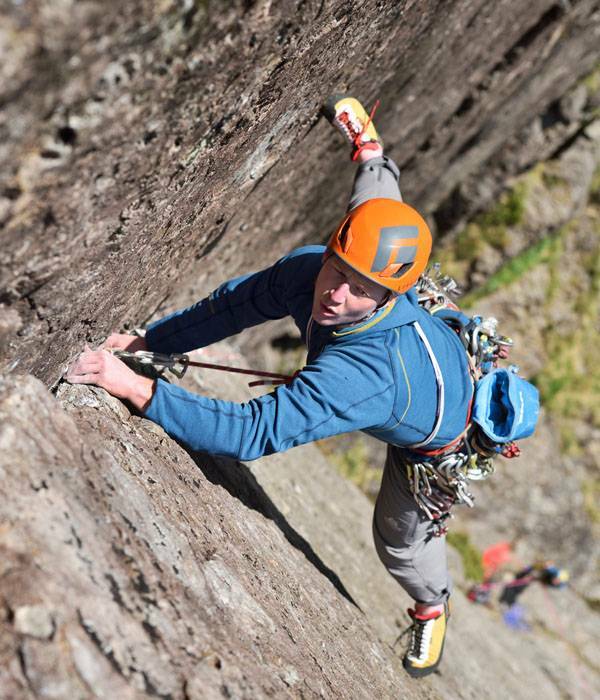 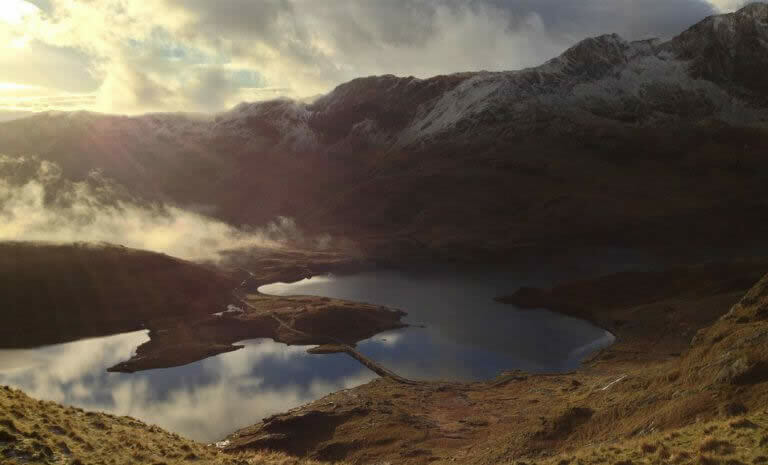 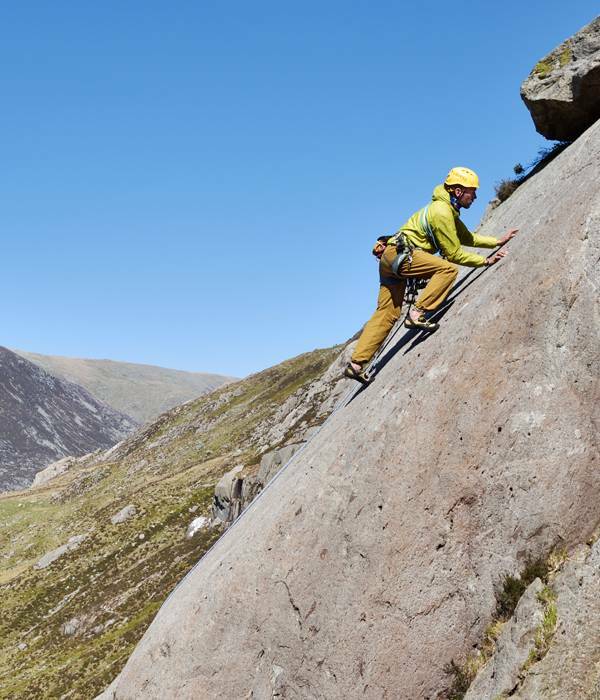 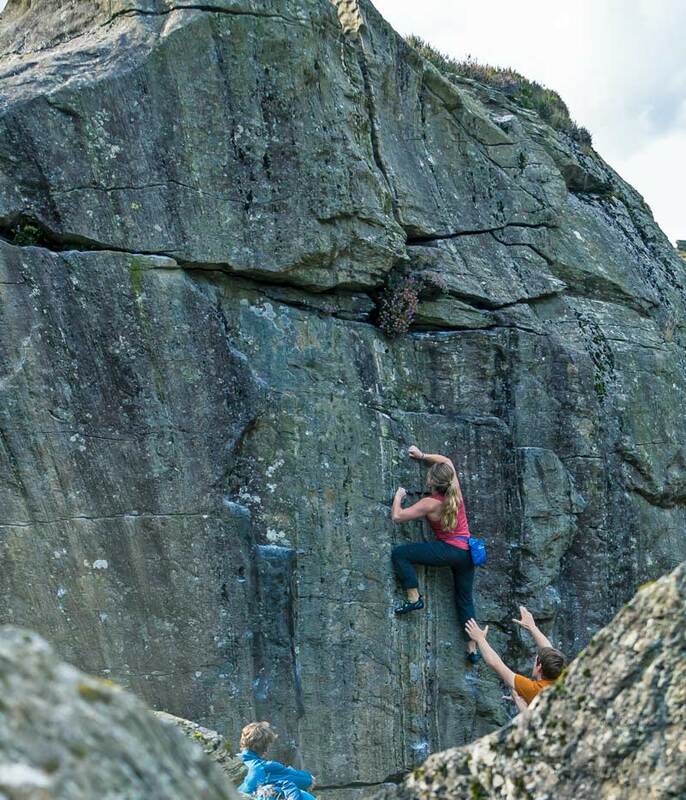 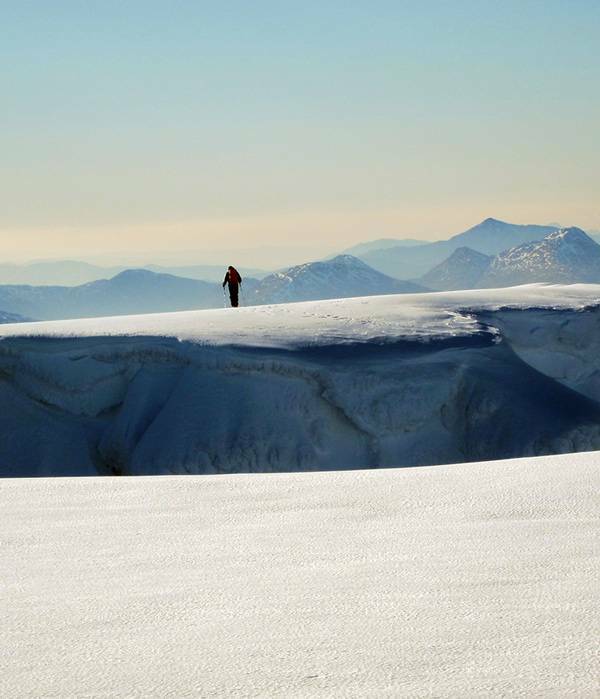 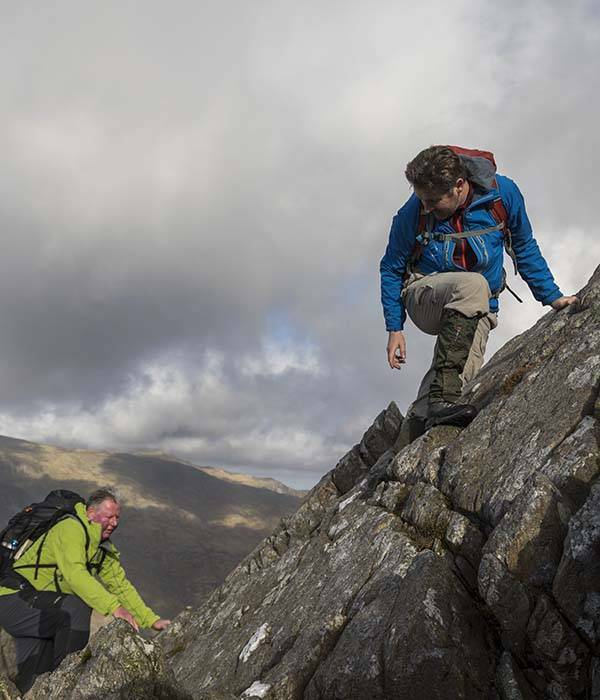 We’ve been at the heart of British rock climbing and mountaineering since 1955. 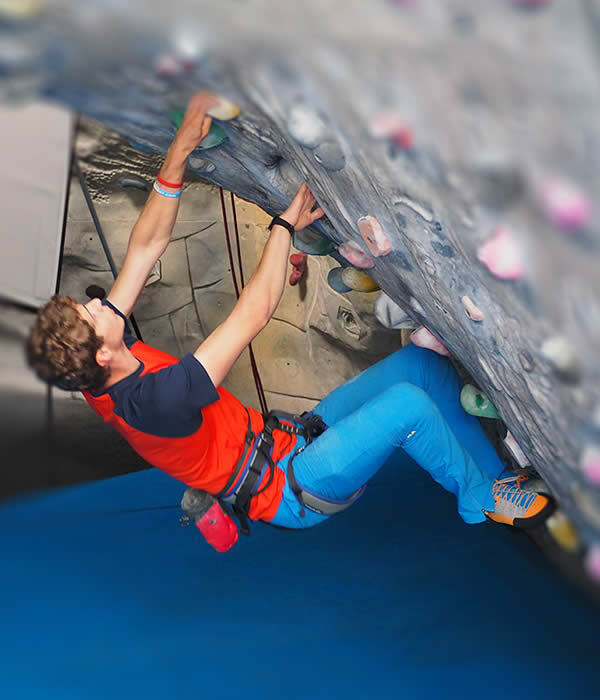 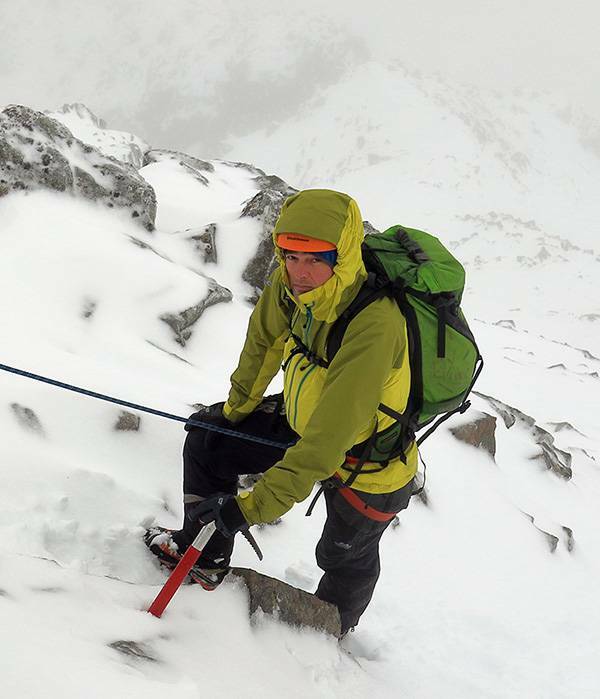 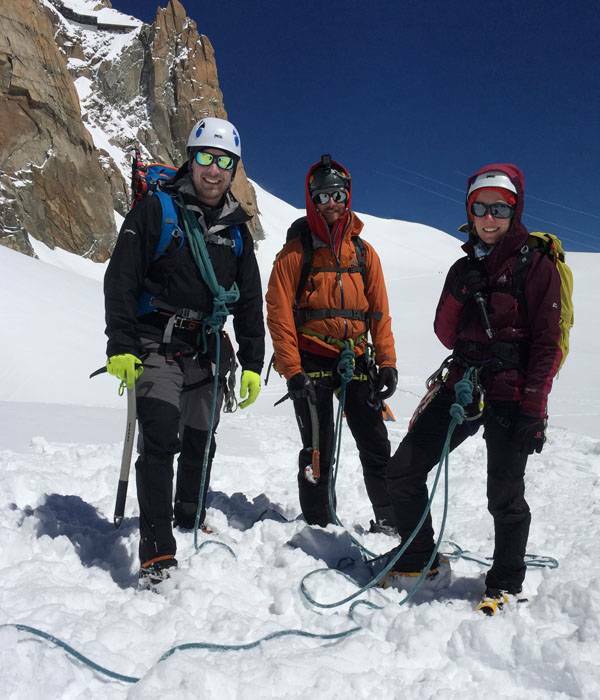 Our team of expert instructors are qualified to the highest standards and have climbed all over the world. 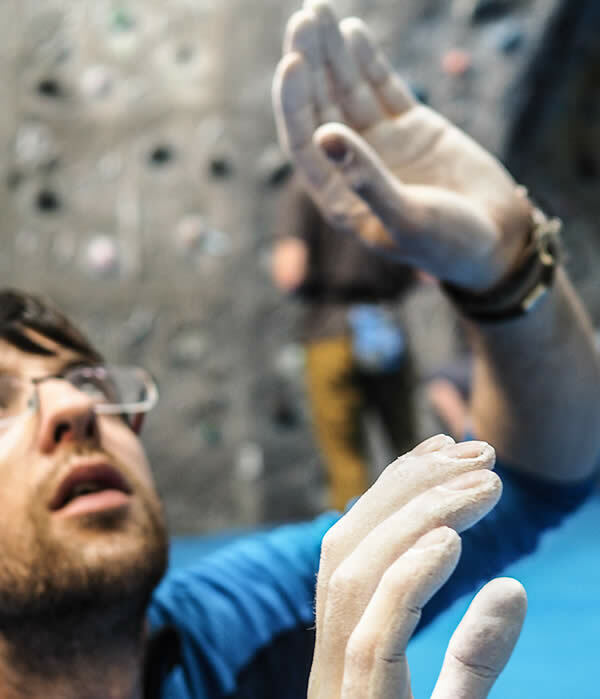 They are passionate about passing on their experience and skills, and will always make sure you get the most out of every single day with us. 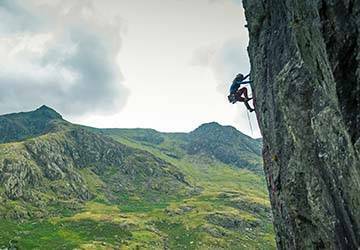 Got your own route in mind? 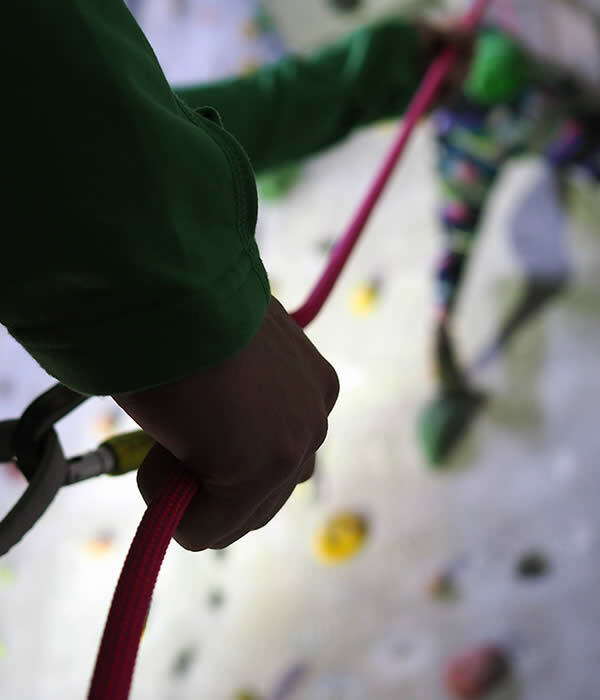 We offer private instruction at very reasonable rates. 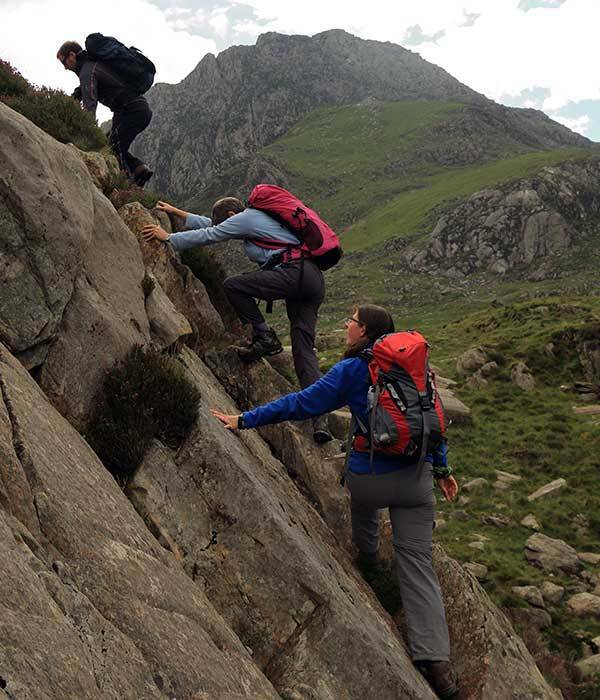 Our bookings team will be happy to guide you.